ERA Environmental Management Solutions is proudly announcing the release of its newest reporting upgrade: direct electronic uploads of Emissions Inventories to the Texas Commission on Environmental Quality’s (TCEQ) STEERS reporting tool. This upgrade allows ERA users to directly upload ERA-generated reports to the TCEQ’s online reporting tool from their ERA-EMS platform. This advanced functionality, not commonly offered by reporting platforms, improves the accuracy of any data submitted to STEERS. Using the new STEERS direct upload significantly reduces the amount of time required to submit a report by eliminating the manual data entry. 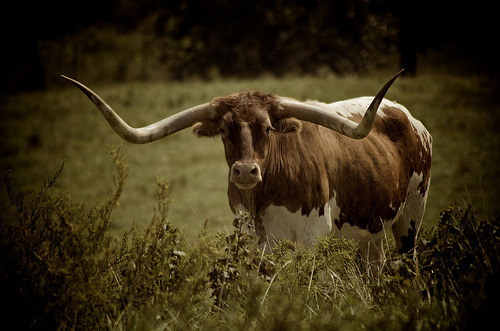 STEERS (State of Texas Environmental Electronic Reporting System) is the official online reporting platform for the Texas Commission on Environmental Quality, and is used by Texas businesses to submit a wide array of reports. The Emissions Inventory report is one of the most complex reports submitted using STEERS – allowing ERA’s platform to handle the data management and reporting greatly streamlines the year’s reporting workload. ERA’s new STEERS capability eliminates the days of tedious manual data entry typically associated with regulatory e-reporting tools. It also improves accuracy by preventing data entry errors and the mismatching of chemical codes. ERA’s built-in QAQC and chemical data tracking ensures that any report submitted to STEERS require less time and effort. ERA now boasts an impressive library of direct uploads to regulatory e-reporting systems, both state and federal. In addition to STEERS Emissions Inventories, ERA users save 80% of their reporting time for Toxic Releases Inventory (TRI), Tier II reports, EPA Emissions Inventory report, and many more, all by reporting through the ERA platform. For many companies, this capability saves days of data entry. The addition of STEERS to ERA’s reporting library is a welcome update for many environmental managers who are usually hard-pressed for resources at this time of year. With the STEERS upgrade, ERA is offering Texas businesses a superior level of reporting accuracy, efficiency, and security.